Hand Forged. Small Batch. Vegan. Local. Organic. Doughnuts and Fritters rotating daily along with an all day breakfast menu! 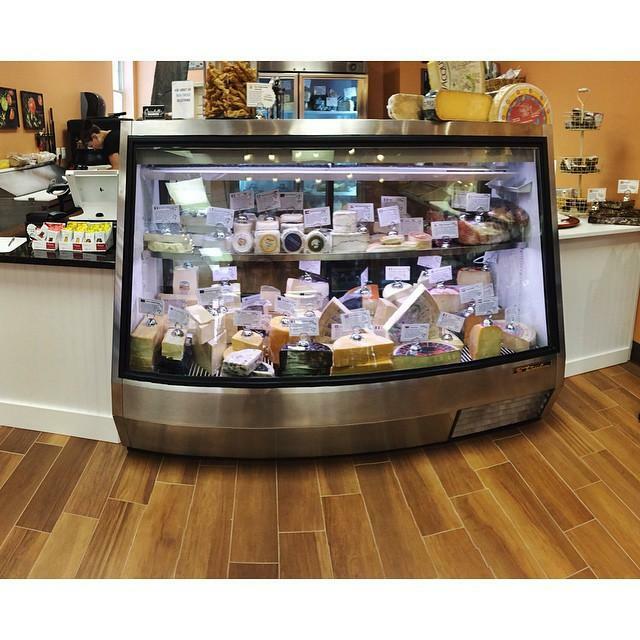 Crisafulli’s Cheese Shop combines both food and fun, offering the finest selection of cheese to Frederick, Maryland, and the surrounding Washington, D.C. metropolitan area. 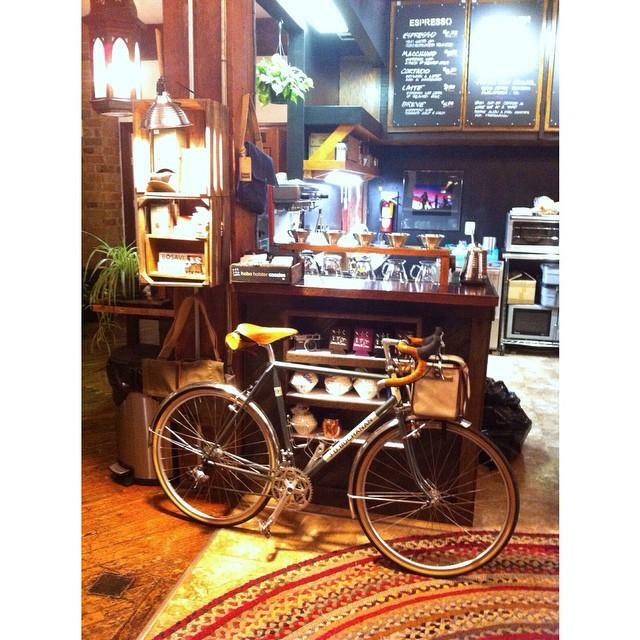 Gravel & Grind is a bike shop with an artisan coffee shop located in historic downtown Frederick, MD. Location: 124 S. Carroll St. Anyone try these places out yet? Do you have any new businesses to add to the list? Gravel & Grind has done an awesome job with the old Joannie’s Cafe space. Coffee is great and the owners are super friendly. They have rental bikes, perfect for touring the city if you don’t have your own wheels. 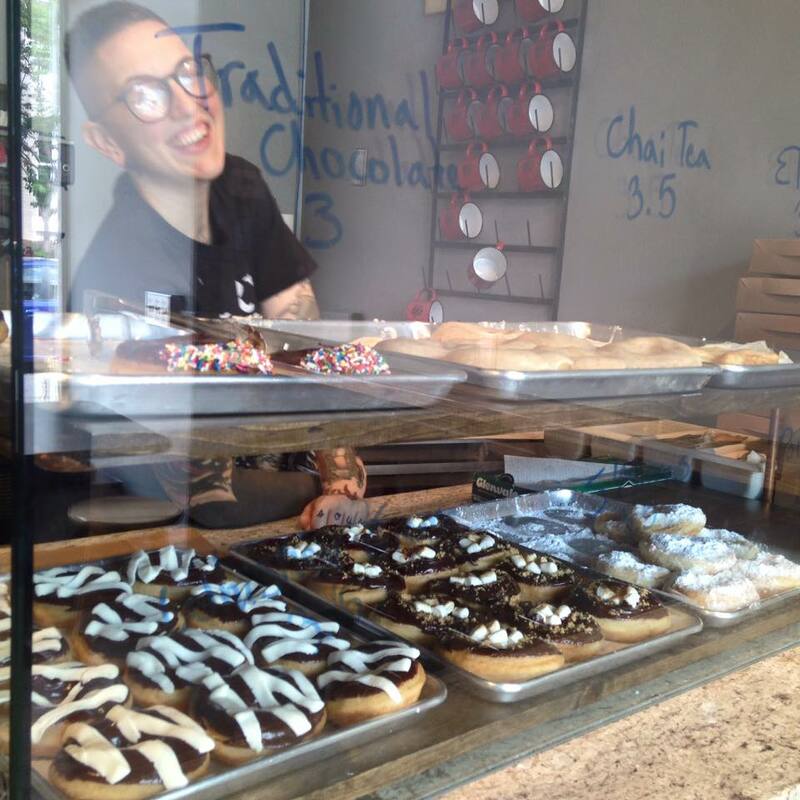 I made the trip to Frederick from Rockville a few times now for Glory Doughnuts. They are such awesome people and the food is amazing! Their lemon doughnut is my favorite so far, and I can’t wait to go back and try the PBR waffle! Check them out, and support a very worthwhile new business! Kindred- a new children’s clothing boutique on Patrick St. Same owners as Relish Decor and Treaty General Store.